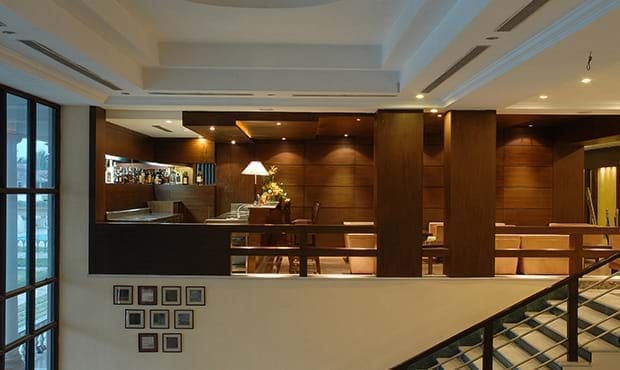 Fortune Park Panchwati offers delightful dining outlets in Howrah for a comfortable and relaxing meal with family and friends. 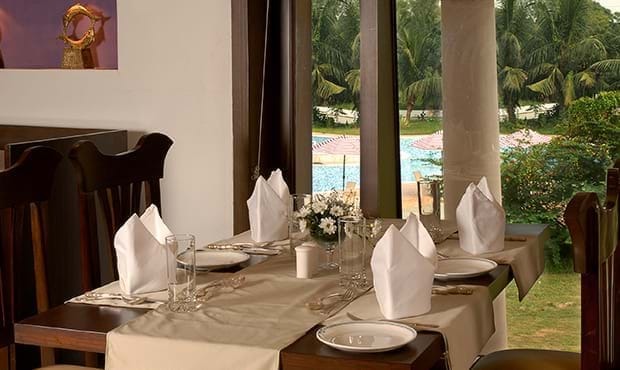 Guests can also order from 24 hour room service and enjoy the meal in the comfort of their rooms. 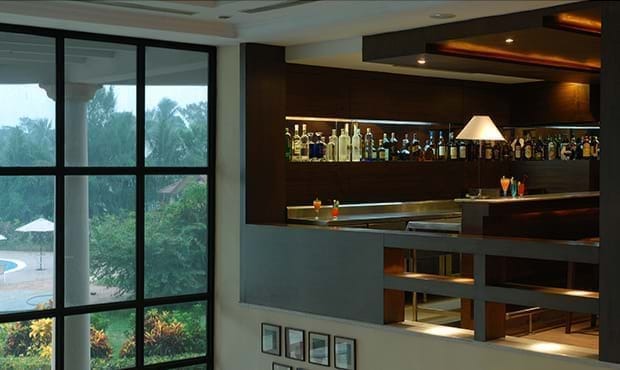 Located at the lobby level, the 24 hour coffee shop brings the best of world cuisines together. 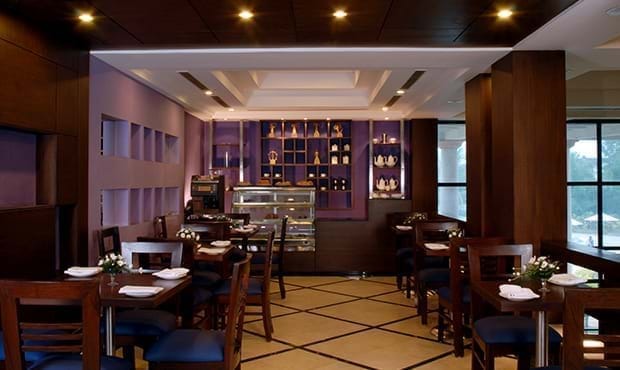 Zodiac offers a sumptuous spread of breakfast, lunch and dinner buffets, apart from a delectable all day dining menu. Located at lobby level, Chari Bar & Lounge is a perfect place to relax & unwind while sipping through a selection of garden-fresh teas and organic teas in a comfortable setting. 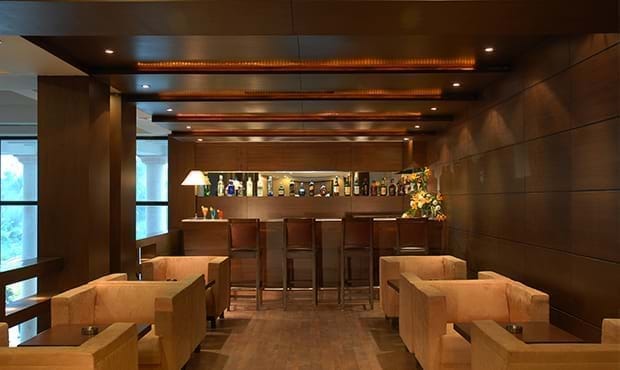 Located at the lobby level, the bar & lounge offers an excellent selection of spirits, wines and beers in a contemporary and relaxing setting. Also serves a variety of mocktails and mouth-watering light bites.